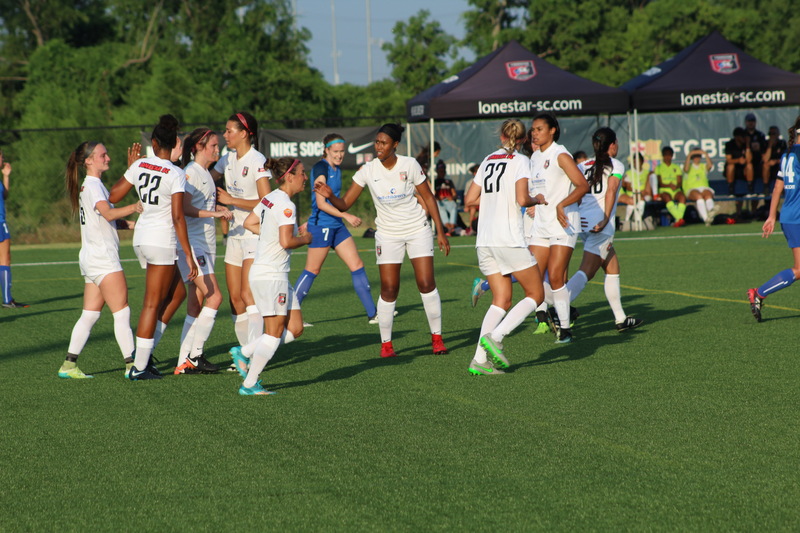 From the World Cup to WPSL, 2018 will go down as the summer of soccer! 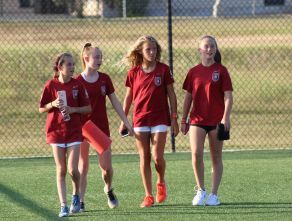 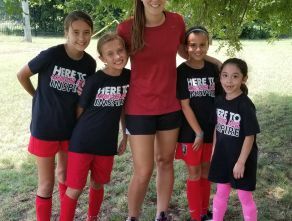 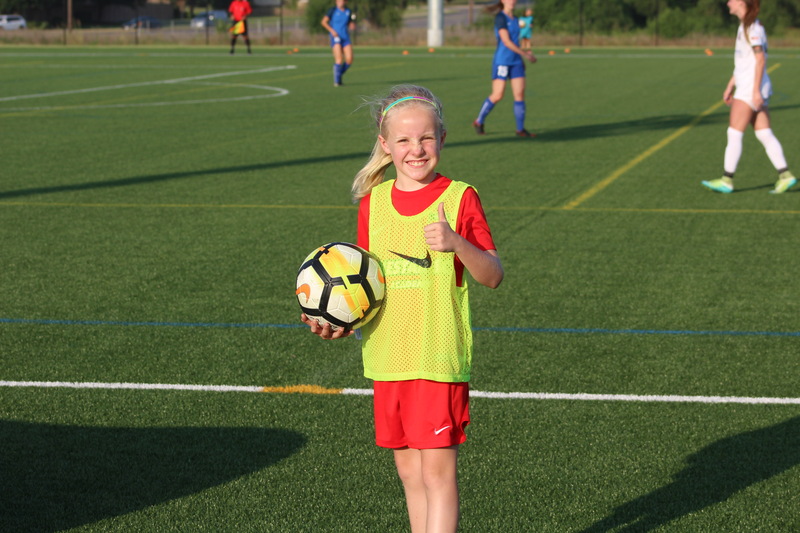 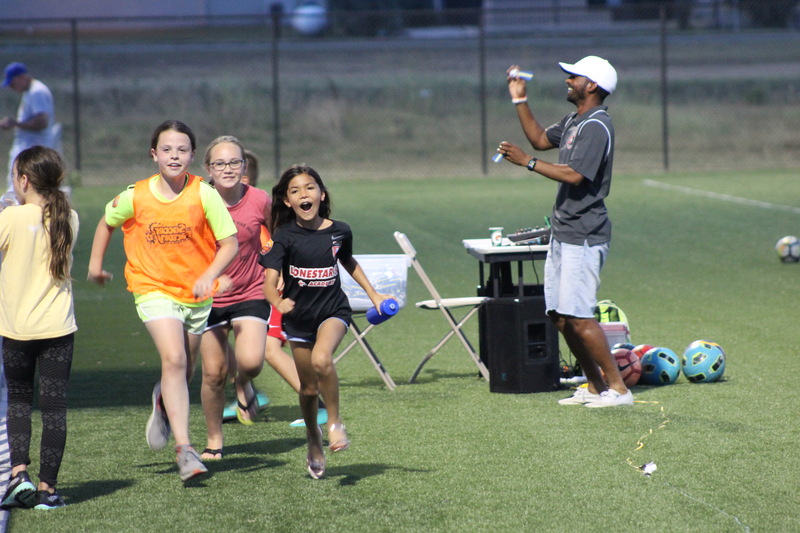 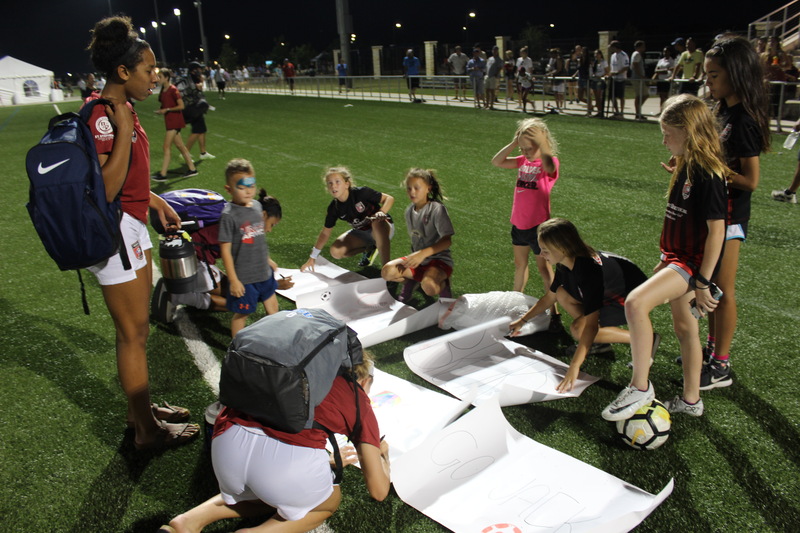 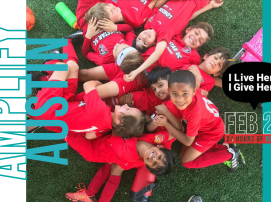 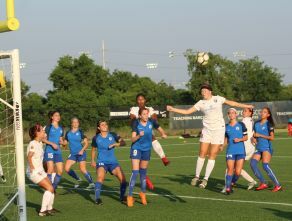 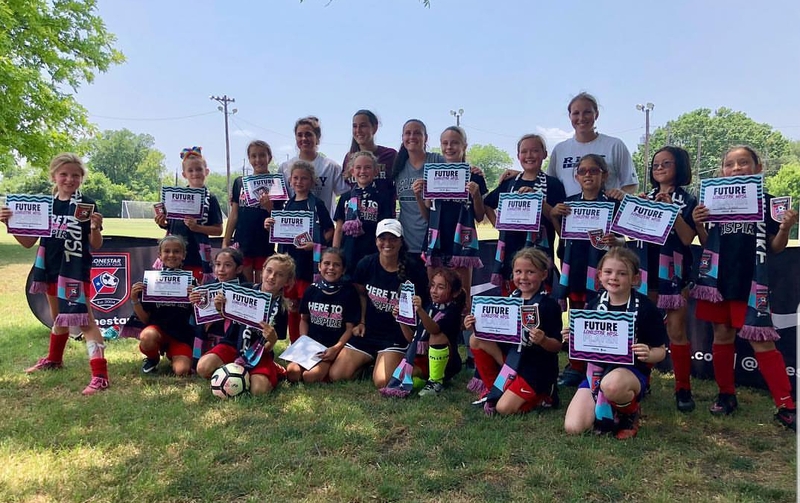 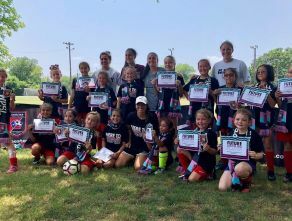 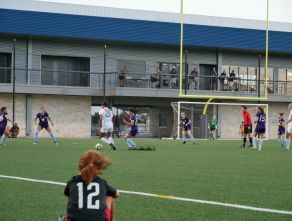 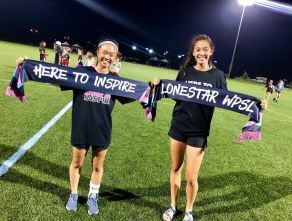 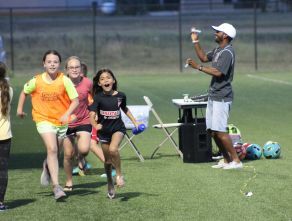 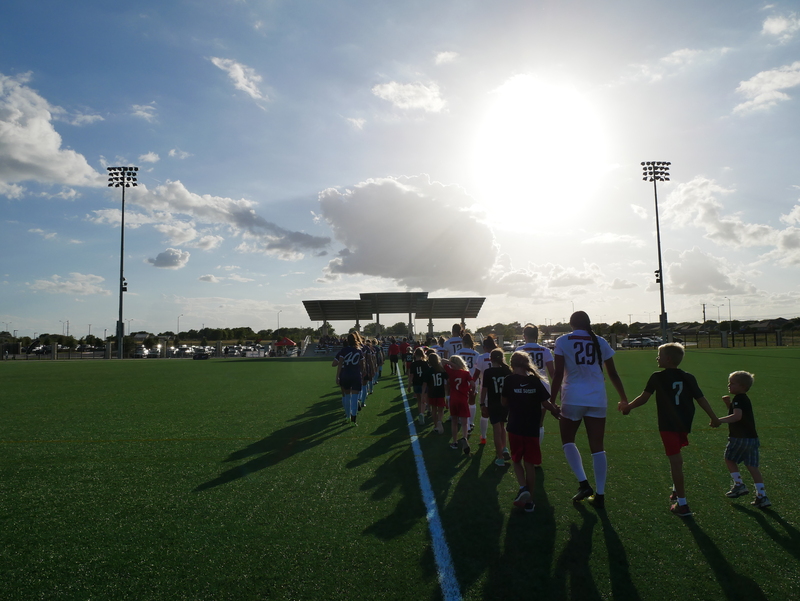 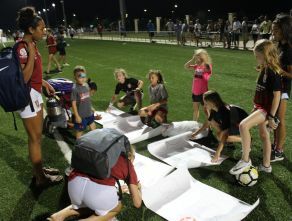 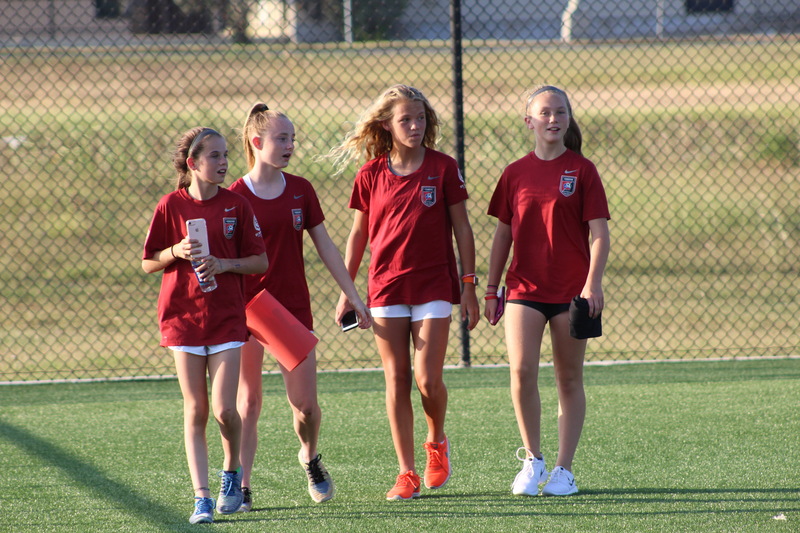 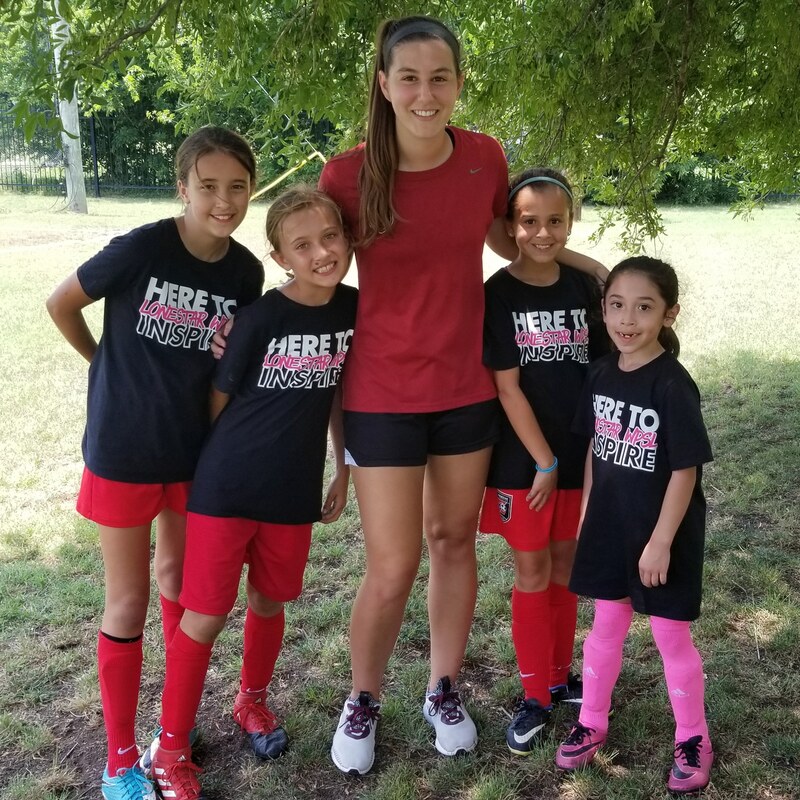 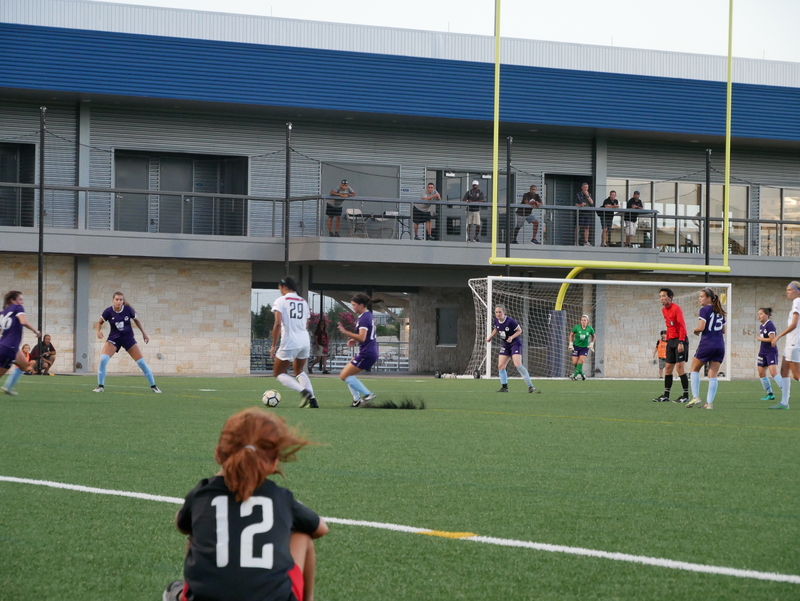 Our team, comprised of Lonestar alumni and current staff coaches, competed in their second season in the Women’s Premier Soccer League (WPSL) with some unforgettable goals, game upsets, and inspiring moments as our youth players participated in the first-ever WPSL Girls Only Clinic. 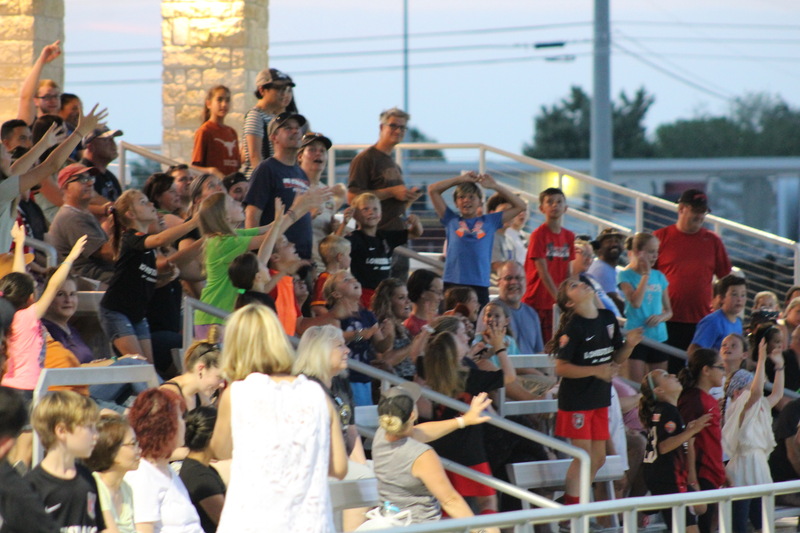 “I’m so proud of our WPSL team this season. 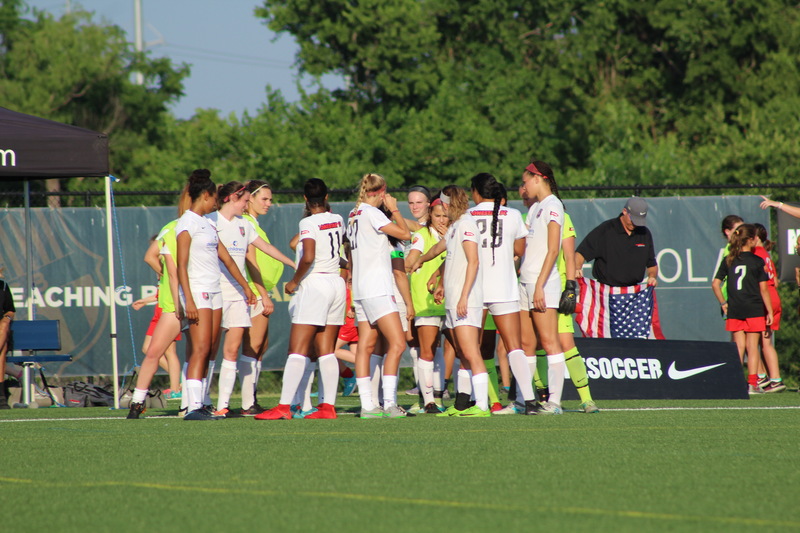 We have grown in our second year as a squad - with nearly 15 players returning from the inaugural season and the addition of strong players who recently graduated from club, we had a solid campaign. 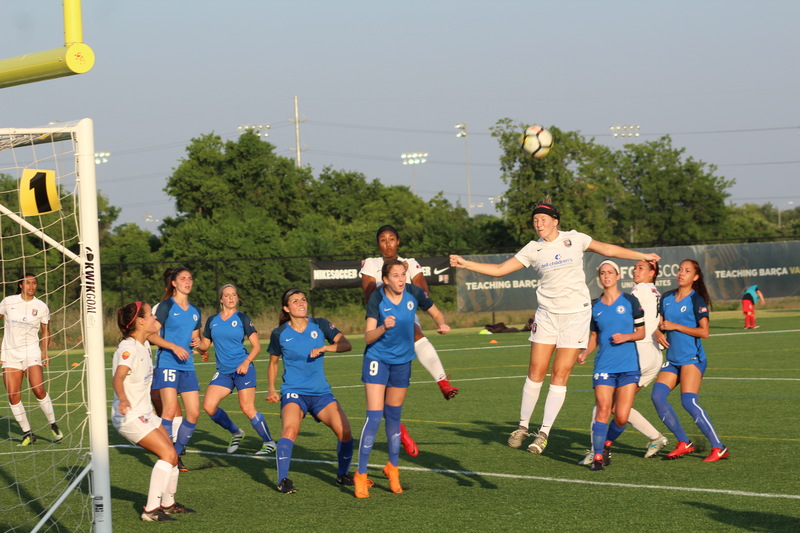 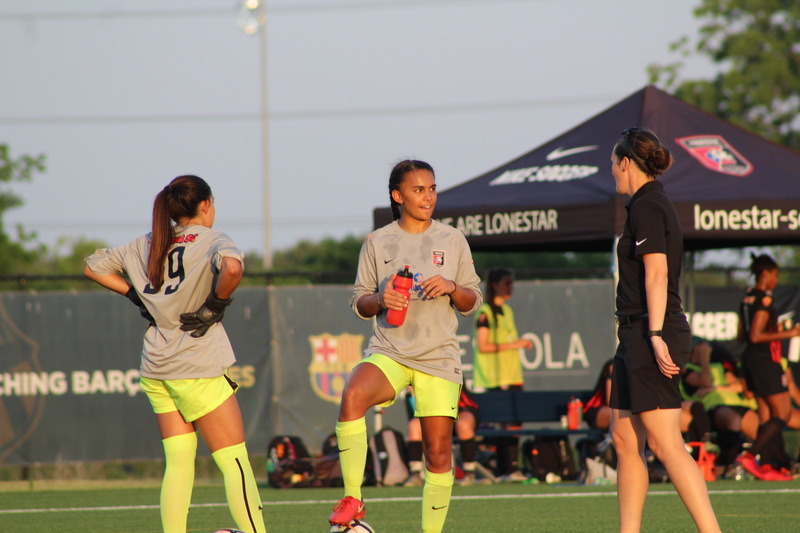 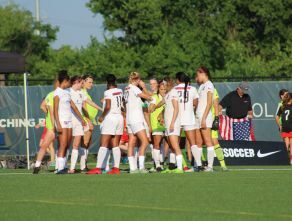 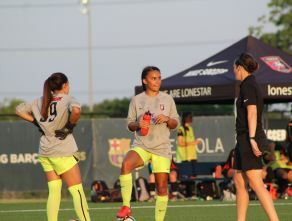 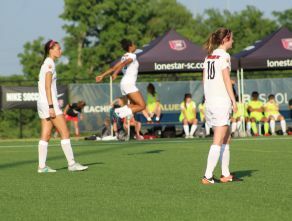 It’s great watching the players come back to compete, wearing the badge which carries so much meaning for them,” expressed Wes Schevers, Lonestar WPSL Head Coach and Girls' National League Program Director. 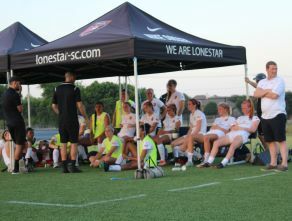 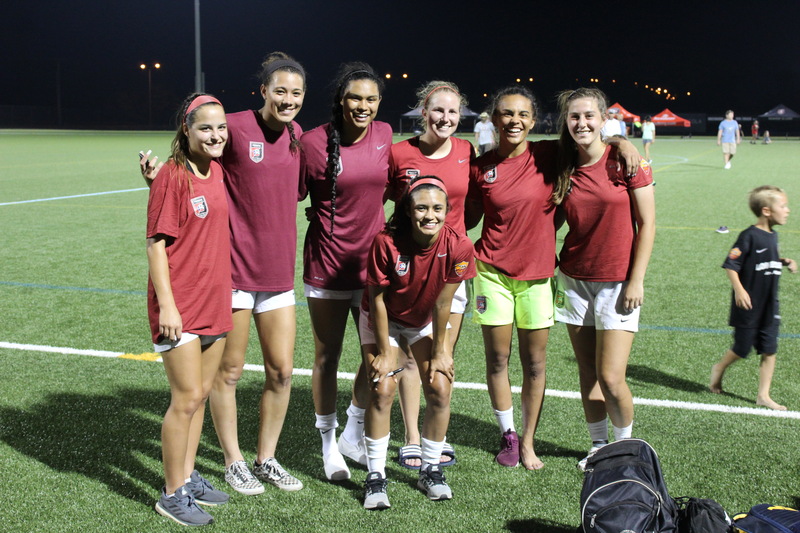 The Lonestar WPSL team is comprised exclusively of alumni players who return home for the summer from their collegiate soccer programs and join the team, as well as our current staff coaches. 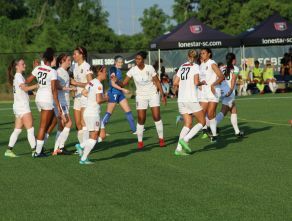 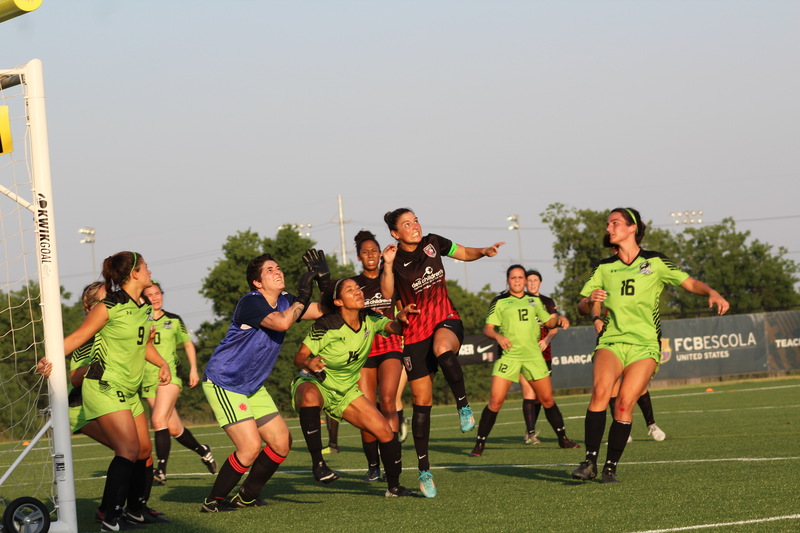 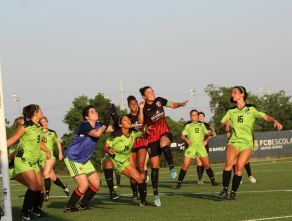 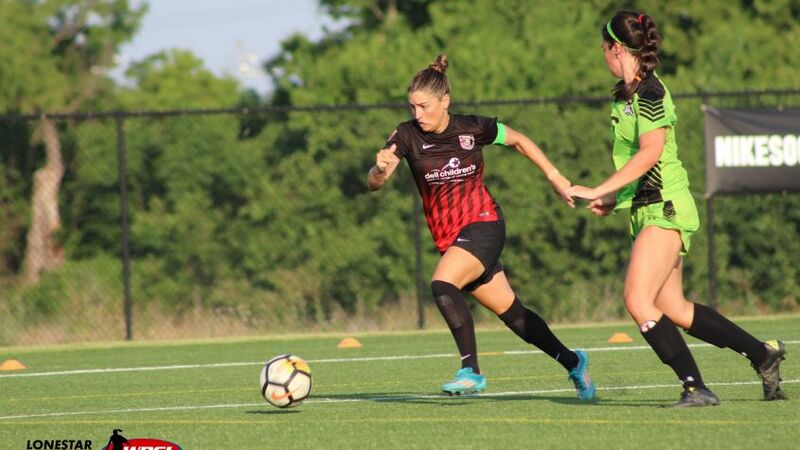 This year, Lonestar WPSL finished 5-3-0, and received several Best of WPSL honors including 4 All-Conference players in the Central Region South Texas Conference, as well as the Offensive Player of the Year award to Jackie Pope. 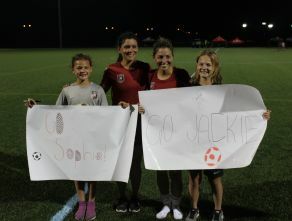 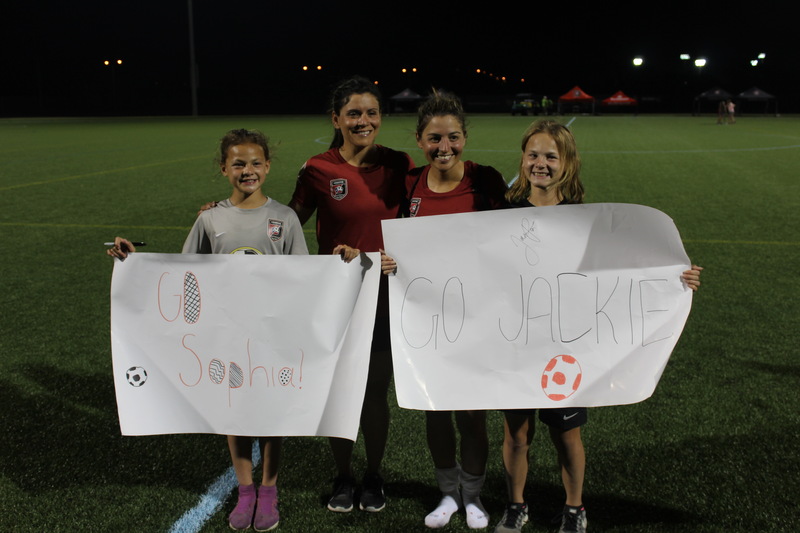 Check out this great feature on Jackie, as she talks about her career, and returning to her hometown to share her love of the game with local youth. 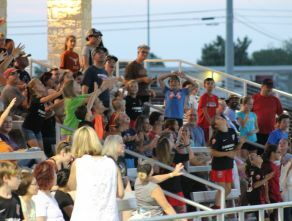 Thank you for supporting our team, and we hope to see everyone out next year! 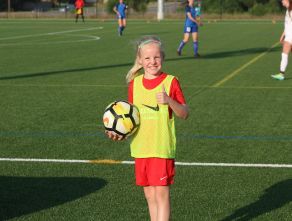 The new season will kickoff in May, 2019. 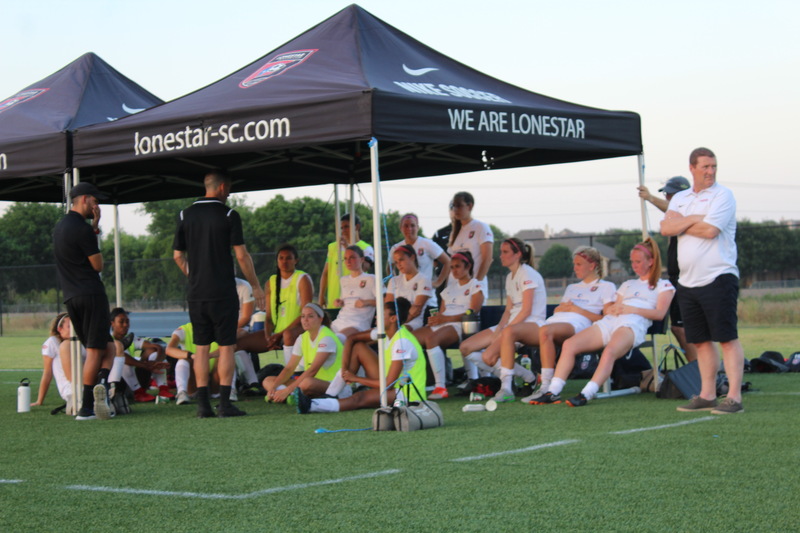 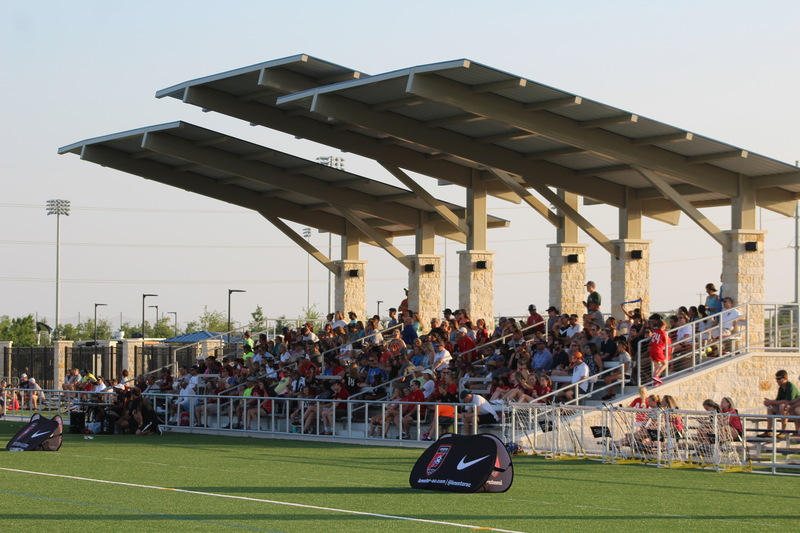 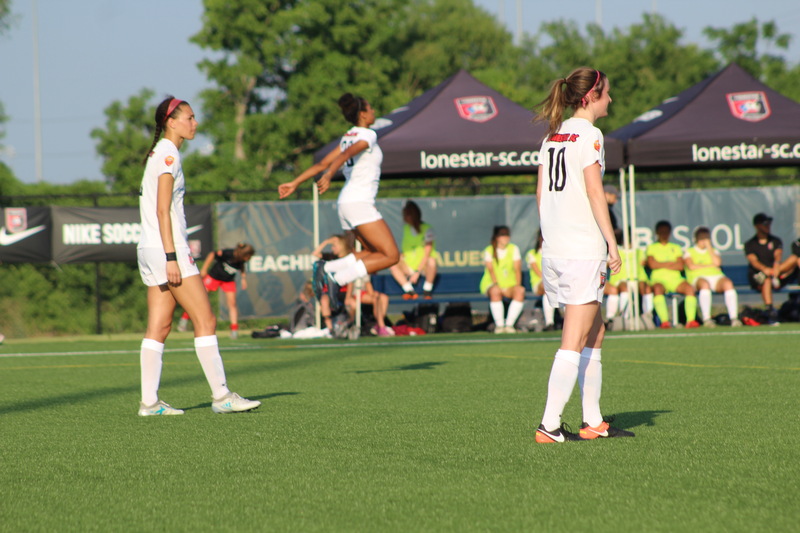 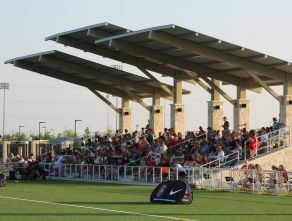 Follow us @LonestarSC for current updates & all the action on facebook, twitter & instagram. 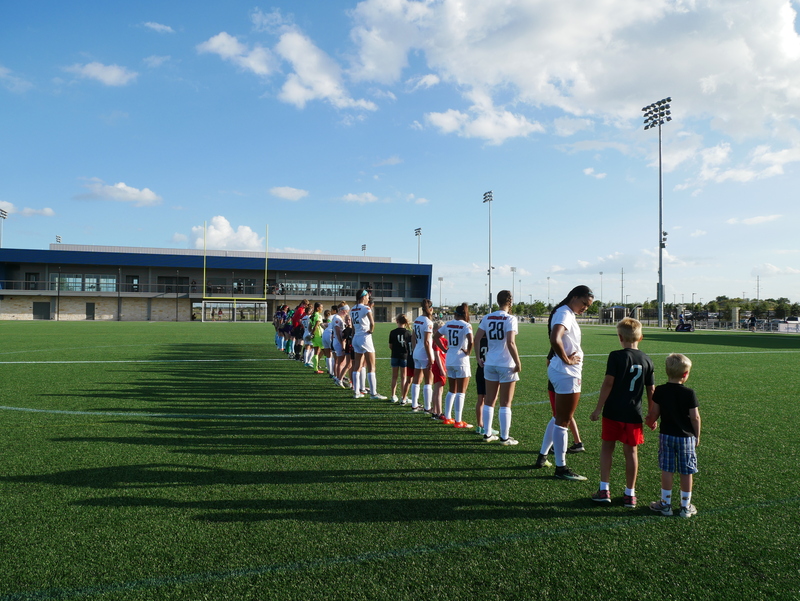 Check out team photos from the weekend, share your own & tag us! 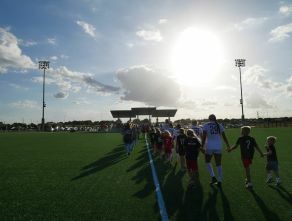 The WPSL, in its 22nd season, has grown to more than 100 clubs and is the largest women's soccer league in the world. 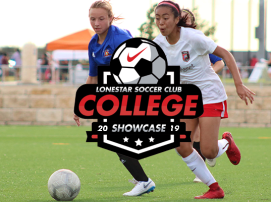 The season runs from May through July and team rosters are built with highly skilled players from North American colleges and universities, post-collegiate players, international athletes and standout prep student prospects. 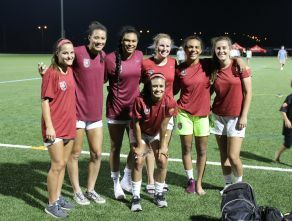 Many of the United States most accomplished players have played in the WPSL, including Alex Morgan, Julie Foudy, Megan Rapinoe, Brandi Chastain and Abby Wambach.